Modern technology give us much of what we value, but they also gave us Bhopal, Chernobyl, and Three Mile Island. 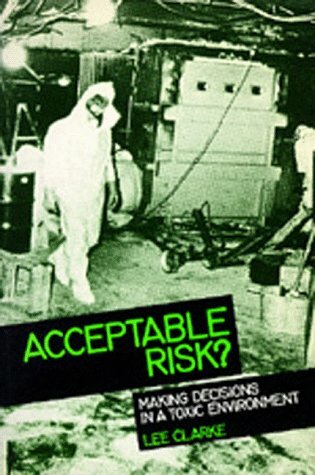 What is acceptable risk? The author argues that organizational processes are the key to understanding how some risks are defined as acceptable. He finds a pattern of decision-making based on relationships among organizations.